Make plans to attend one of the upcoming OneSpirit Forums. 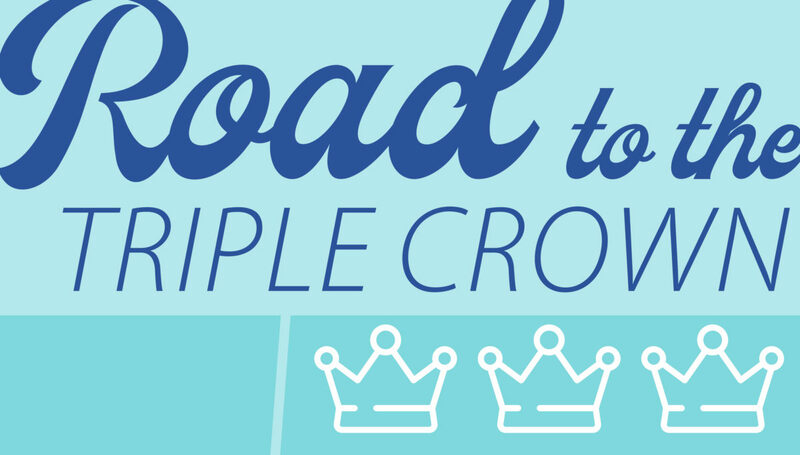 We’re borrowing the theme for April’s forums from horse racing: “Road to the Triple Crown.” During the forums, we’ll explore our own triple crown: becoming a great place to work, a great place to practice medicine and a great place to deliver excellent and compassionate care. The theme will also be used during the upcoming PCA / Coworker Survey, which will be a focus of the forums.